This crater is the product of a volcano that erupted many millions of years ago. 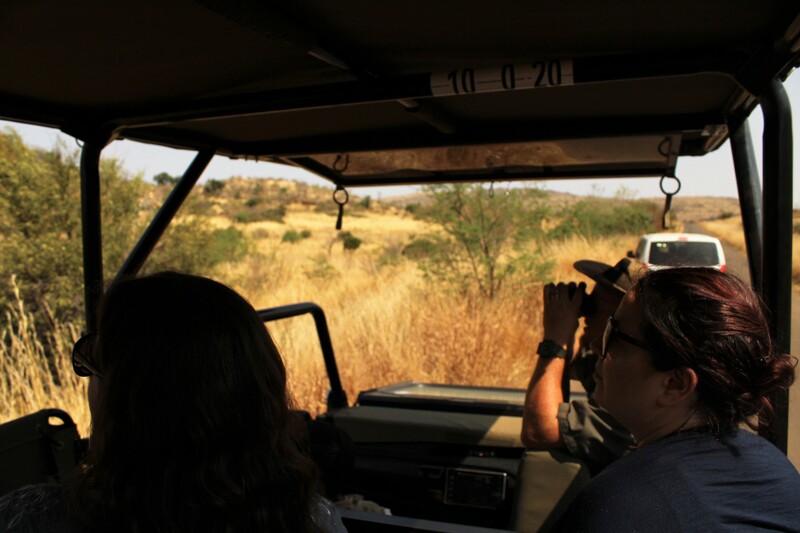 This extinct volcano has evolved to become one of the most fascinating landscapes for you to visit. 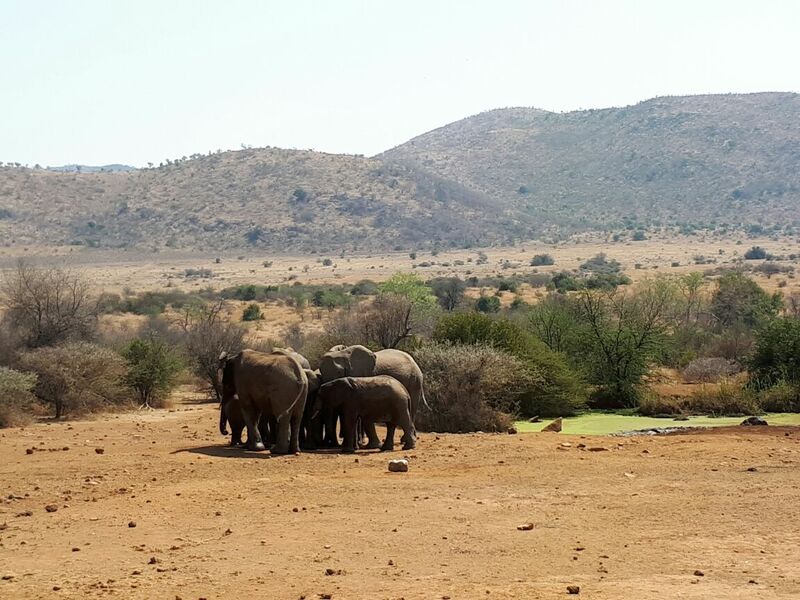 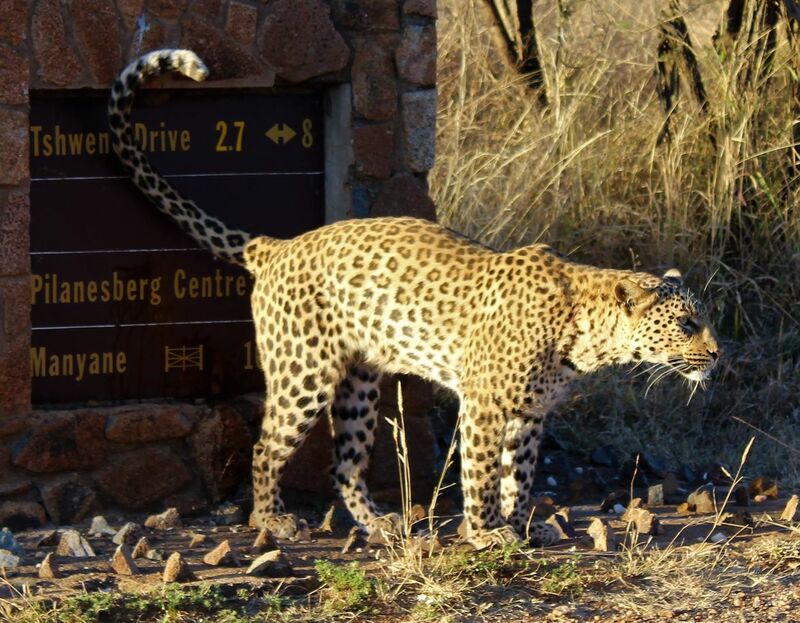 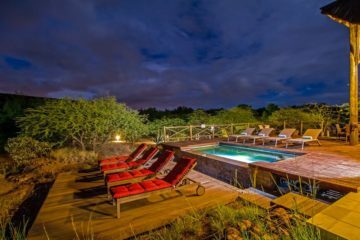 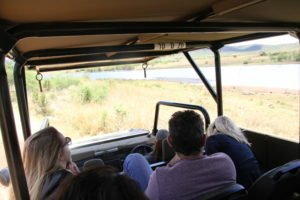 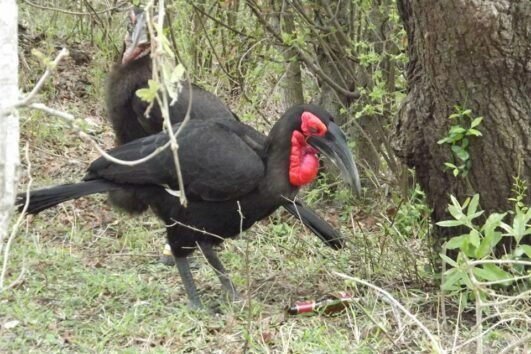 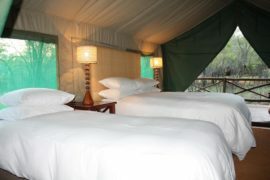 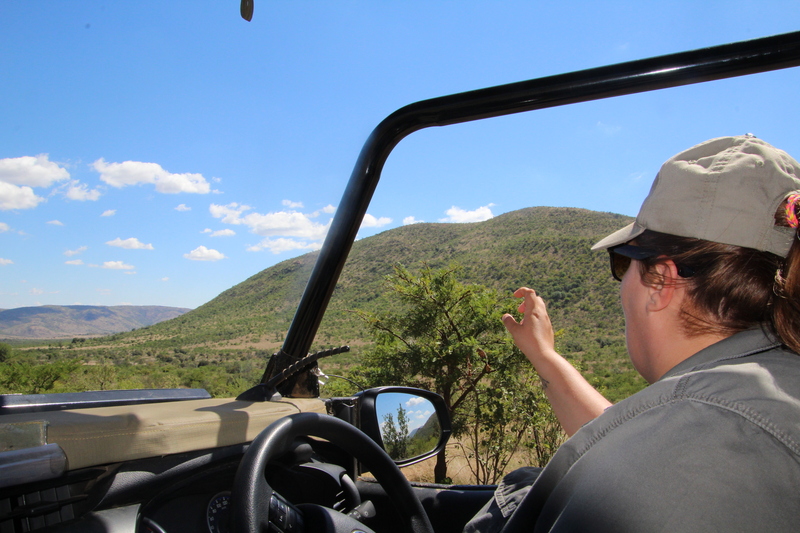 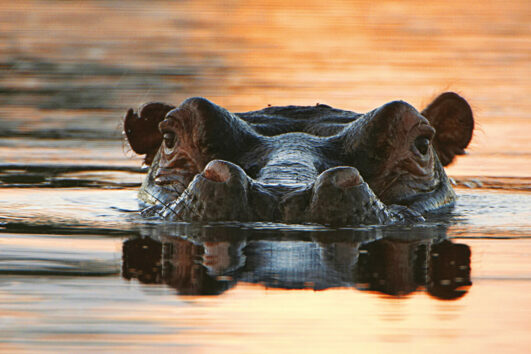 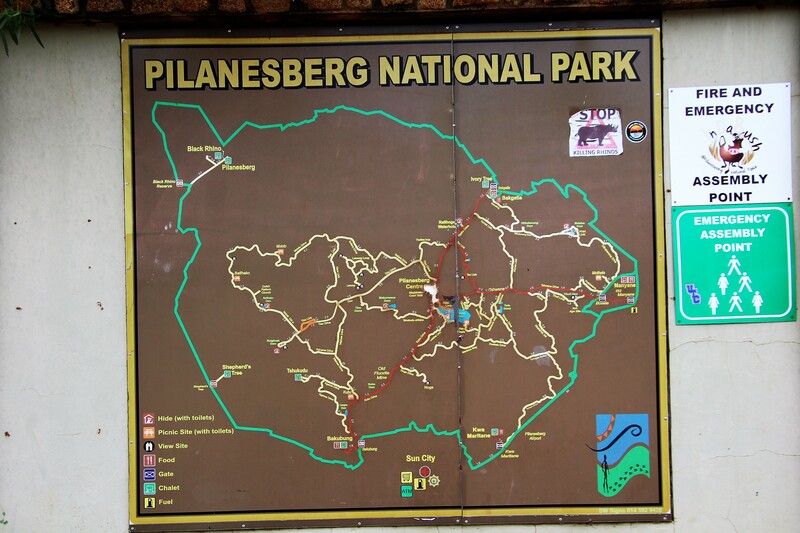 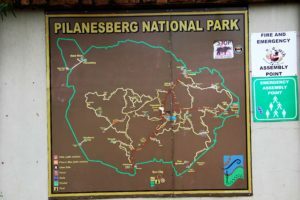 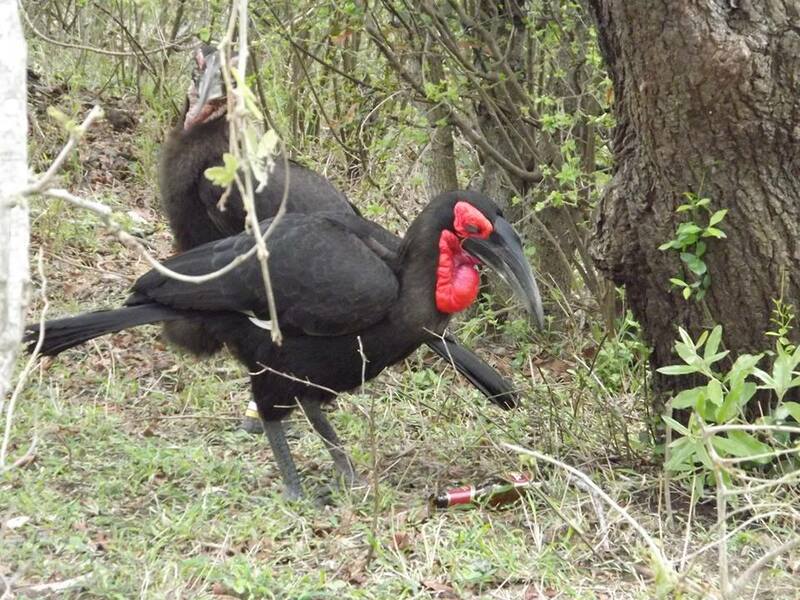 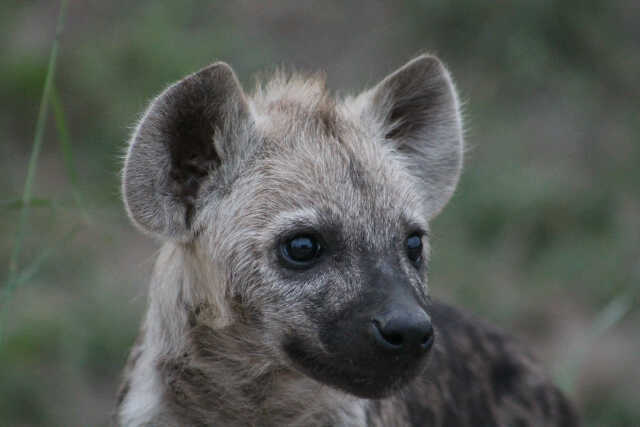 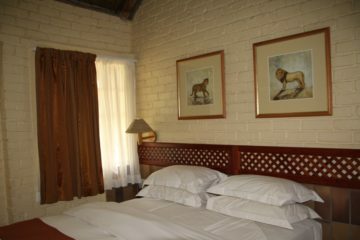 By the Genesis project the majority of South Africa’s wildlife is now found in the Pilanesberg game reserve. 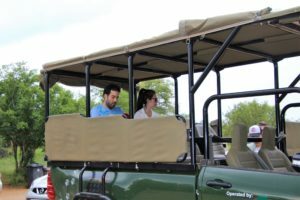 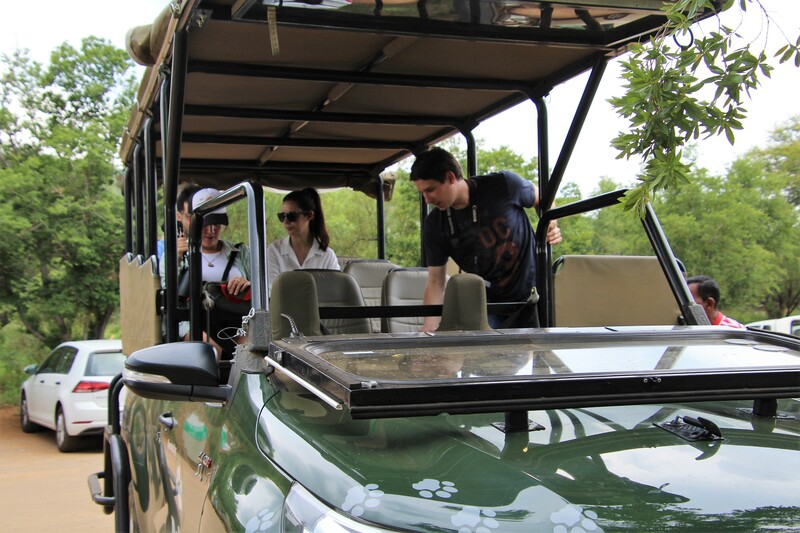 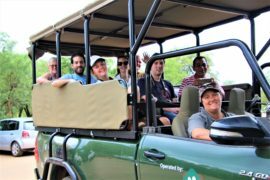 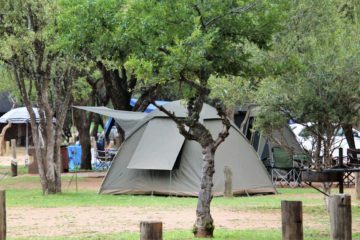 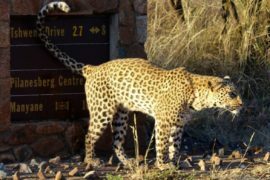 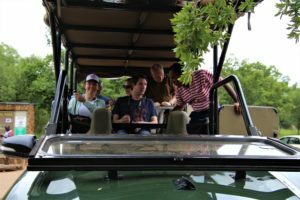 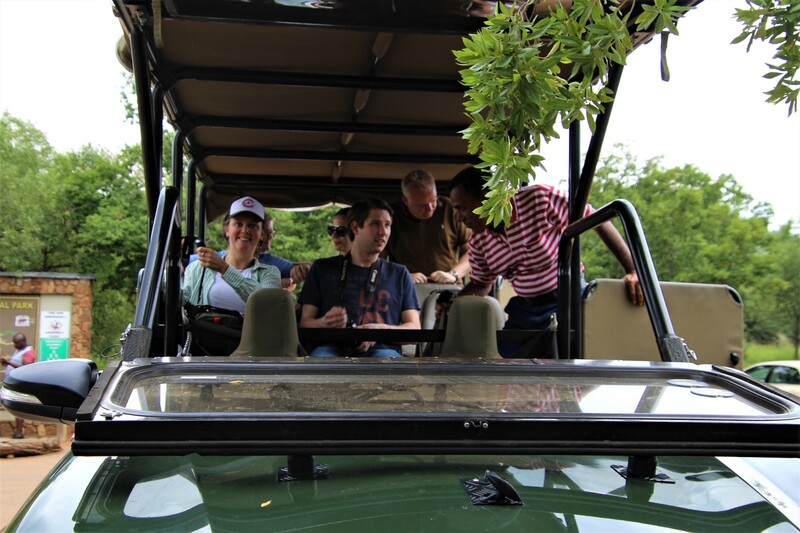 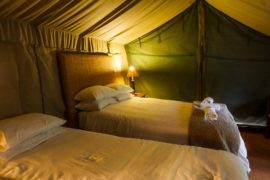 Once you have met guide, you depart on an exciting morning open 4×4 safari vehicle safari drive in search of the Animals that inhabit the National Park. 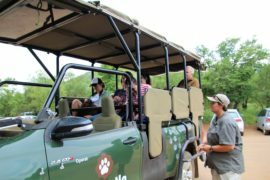 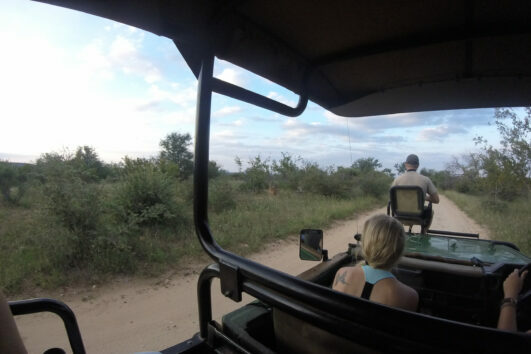 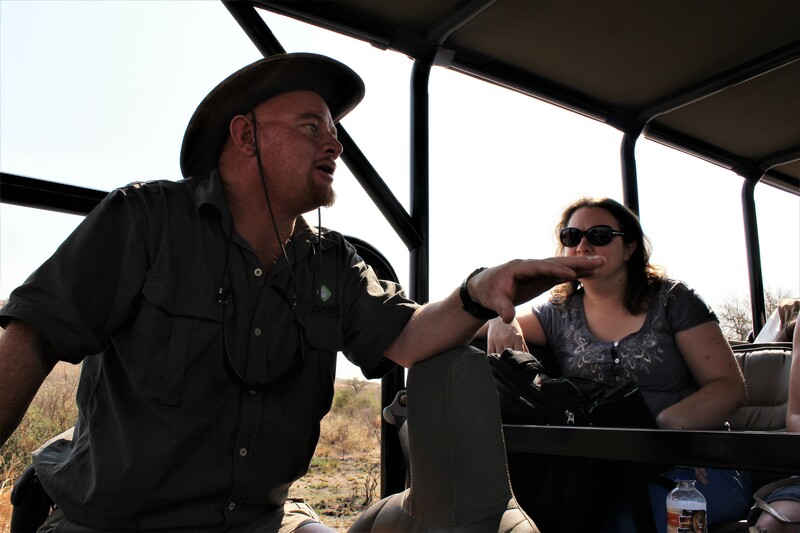 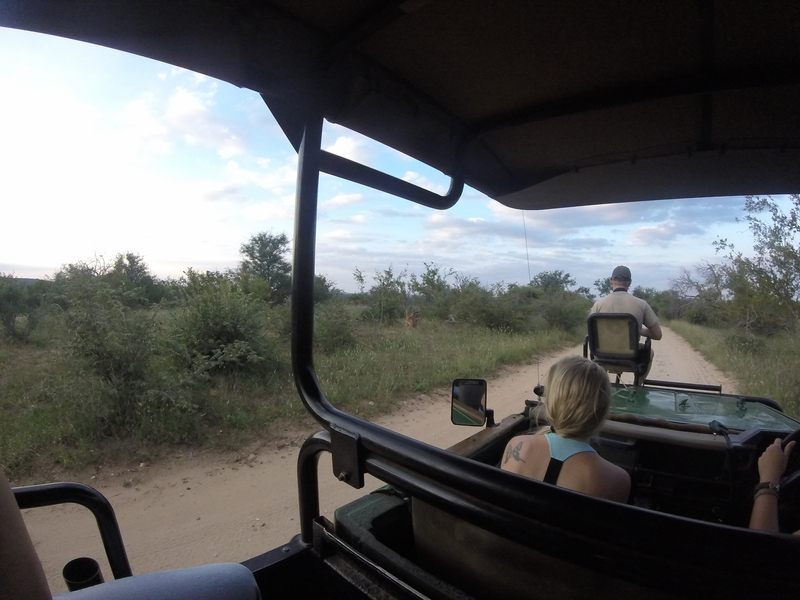 Our guides are knowledgeable and will give you in depth information on the animal you are viewing and try their out-most to find the members of the Big 5.